With such a broad topic, it was lucky that we had such a diverse set of opinions to debate in this discussion. 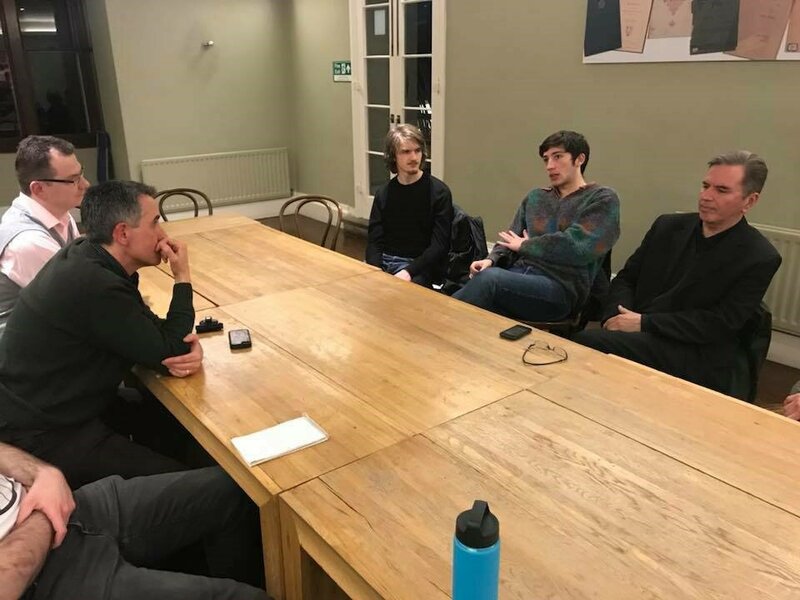 Libertarian, anarchistic, conservative and more interventionist views were all represented this discussion which looked at gender, working patterns, religion and businesses in contemporary life. 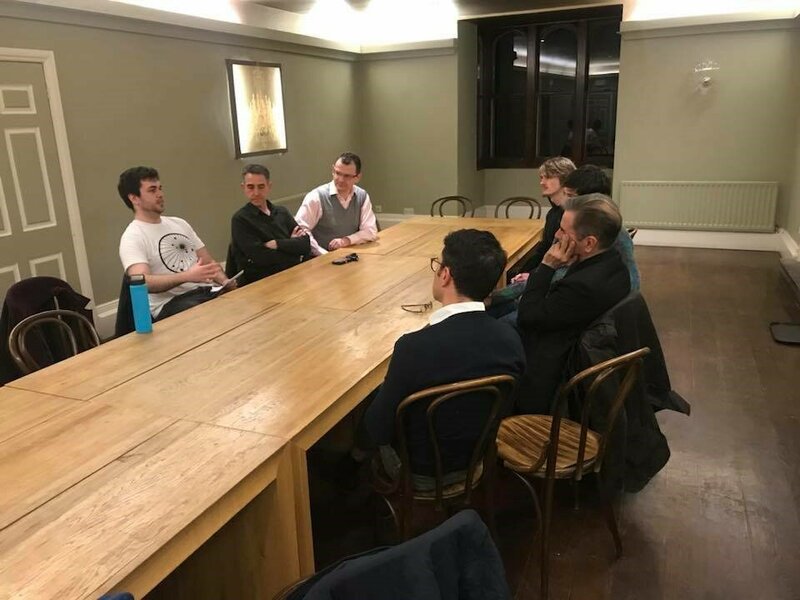 It was wonderful to hear the conclusions that we came to towards the end of the discussion which ranged from the need for certain areas of the world to become developed for us to realise liberty in the west, to using the Conservative Party to bring libertarian ideals to the forefront of UK politics. All in all this was a brilliant discussion and it was truly inspiring. Thank you to all those who attended.